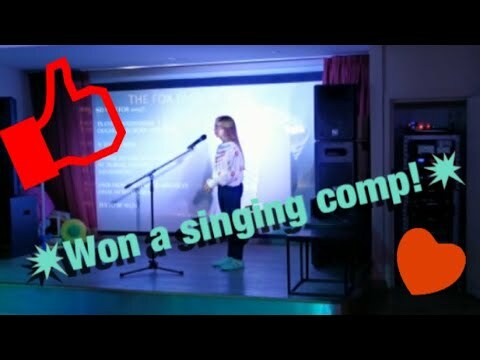 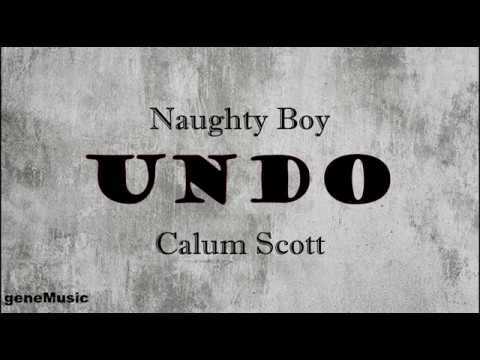 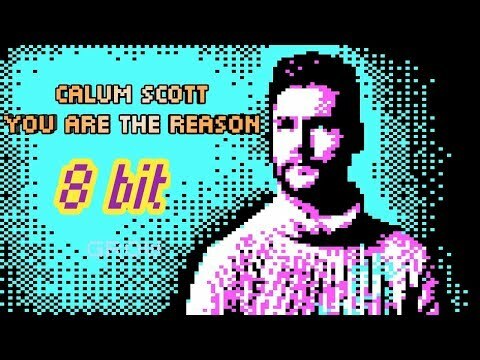 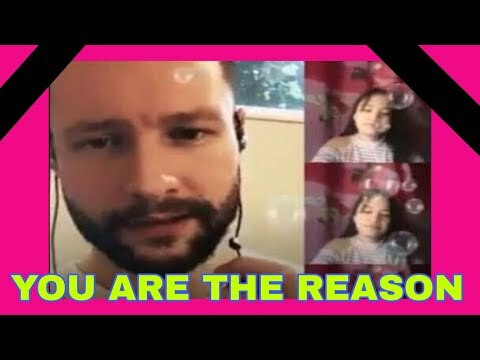 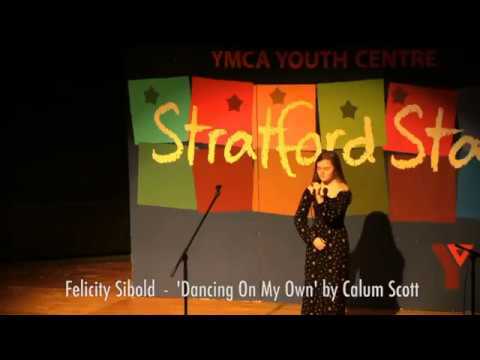 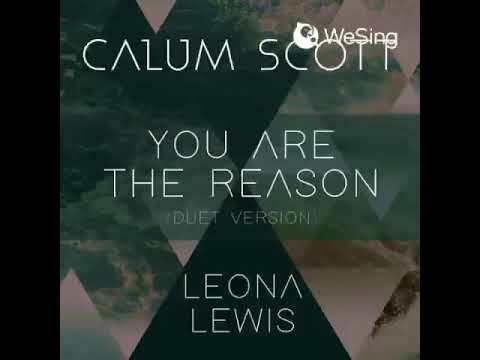 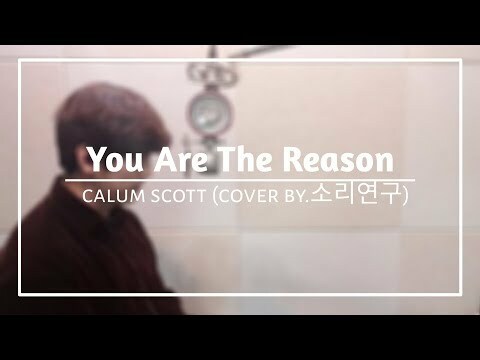 #YouAreTheReason #CalumScott. 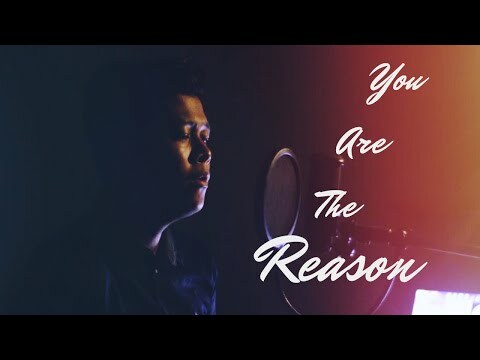 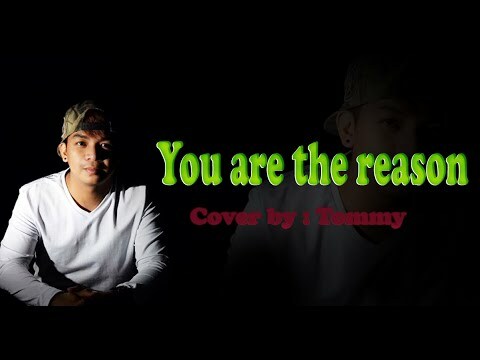 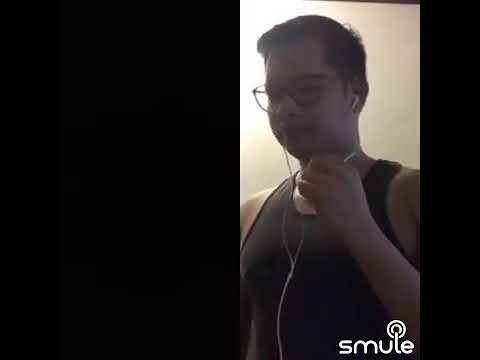 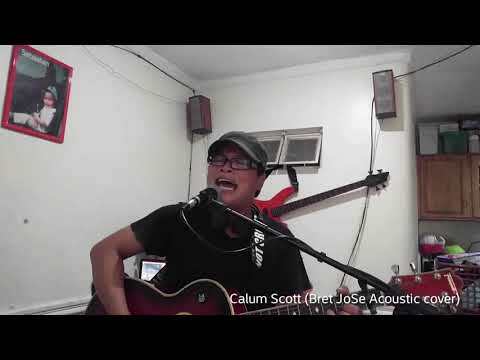 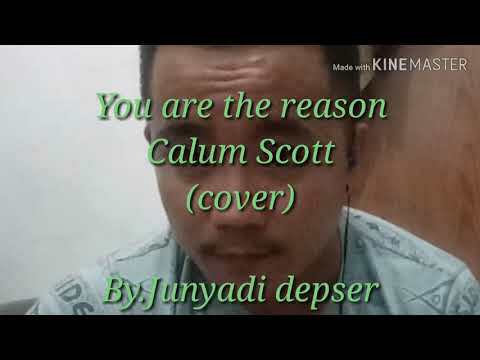 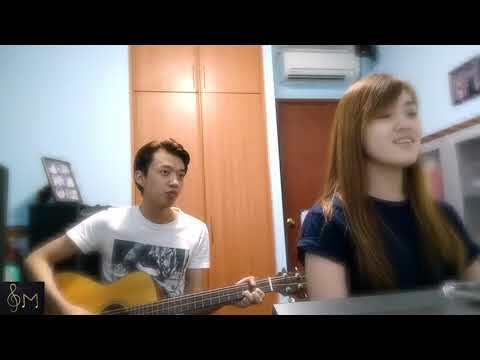 You are the reason.Calum Scott (cover) By.Junyadi Depser. 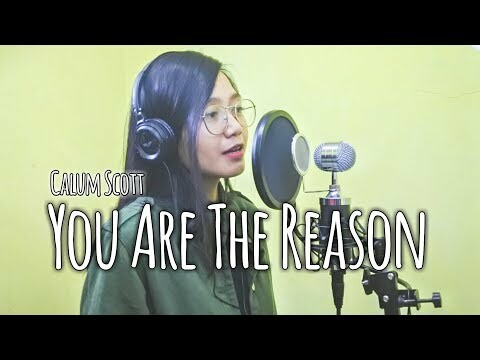 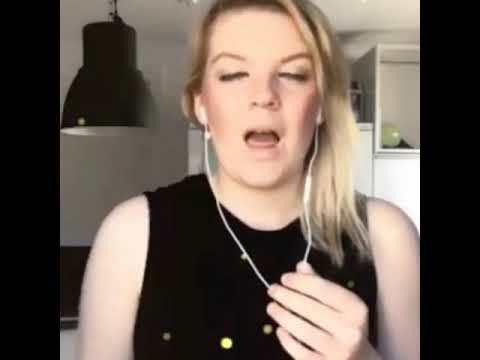 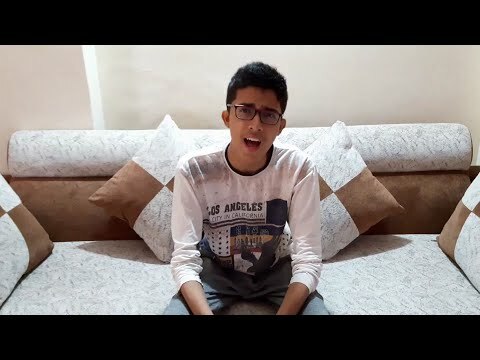 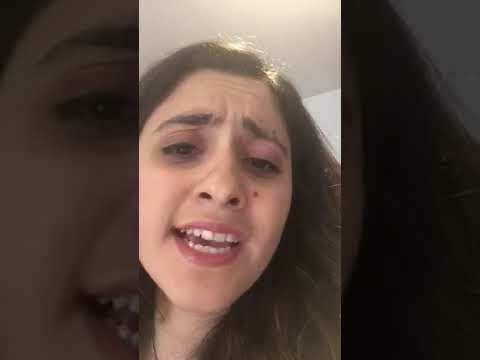 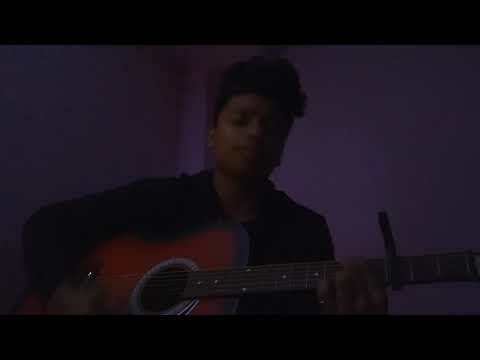 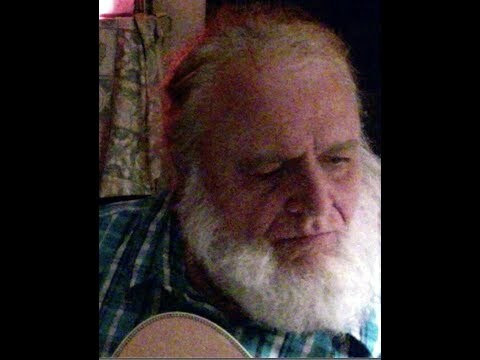 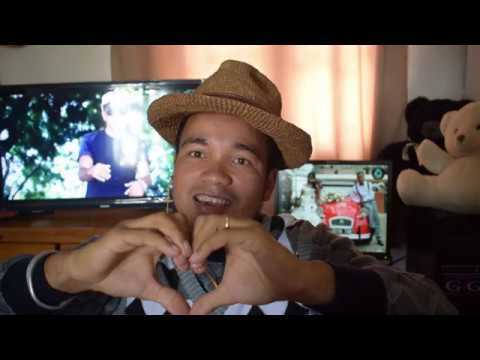 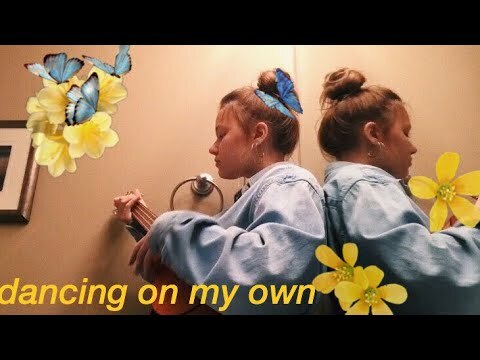 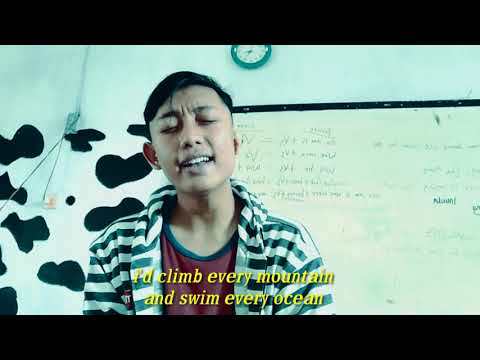 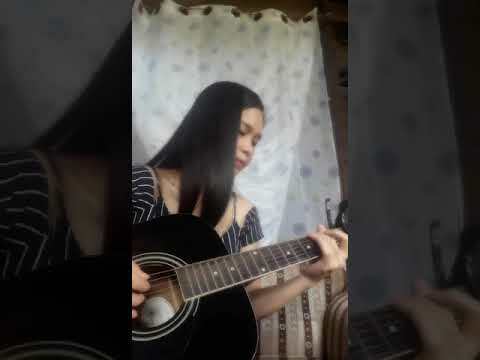 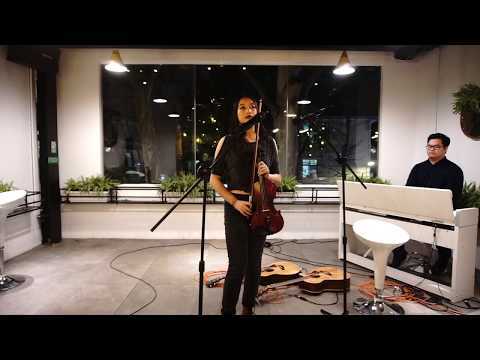 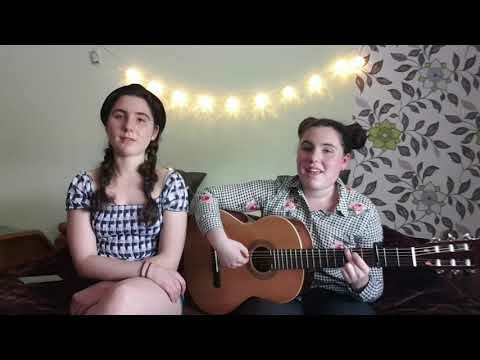 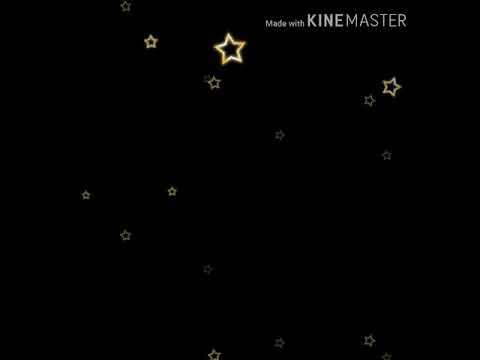 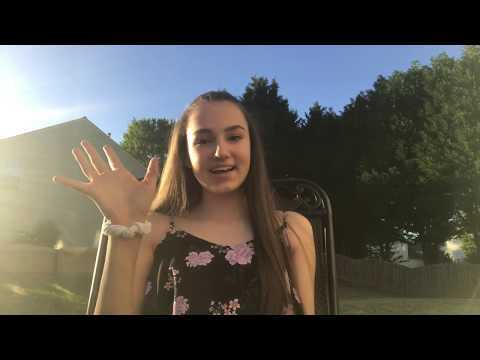 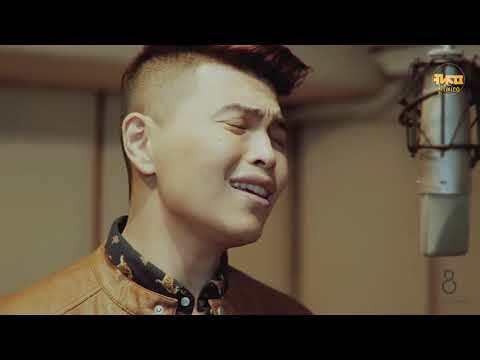 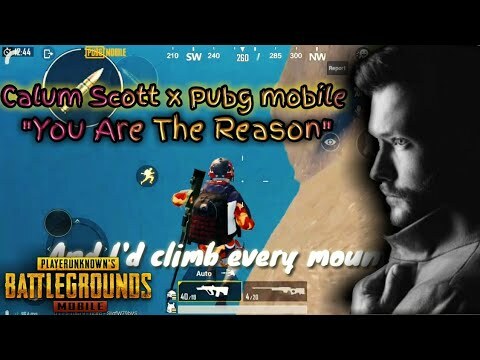 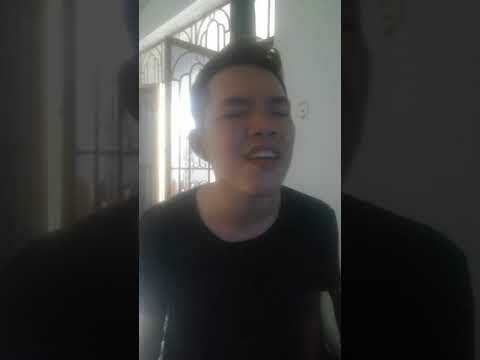 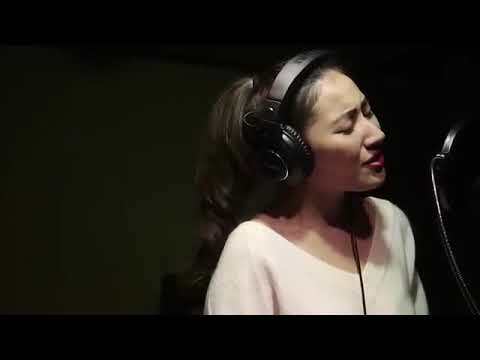 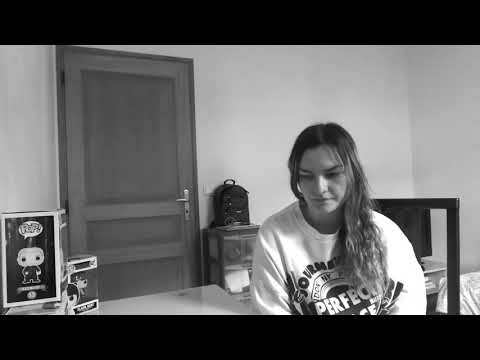 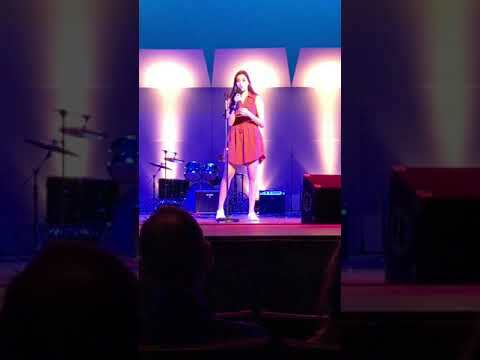 Calum scott - You are the reason - Cover by "Dix Detwokah"